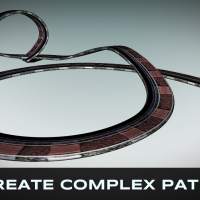 Create 3D paths in After Effects and let Zaxwerks 3D Serpentine bring the paths to life! 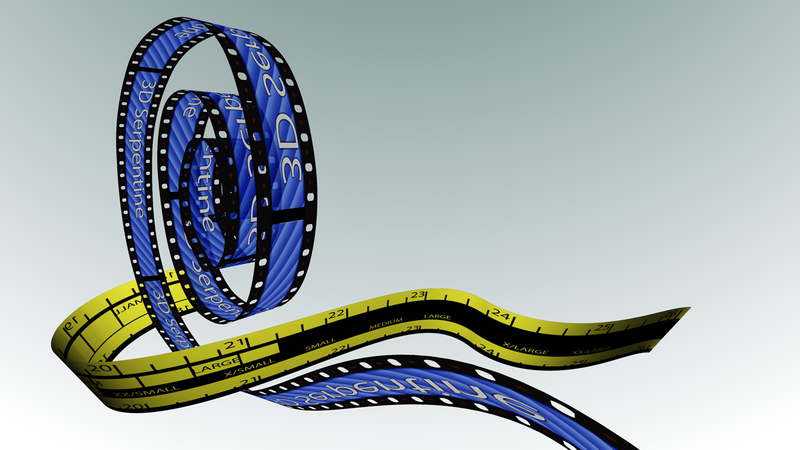 If you know how to make a 3D path in After Effects you can create fanciful 3D noodles with the 3D Serpentine plug-in. 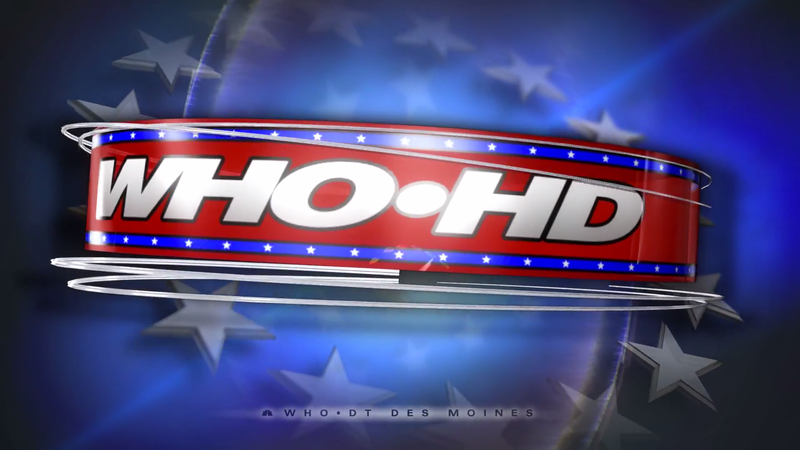 Create cool 3D effects like moving film strips, shooting stars, animated marquee signs, swirling tubes, winding helixes, twisting extruded text, arrow pointers and self-tying ribbons. 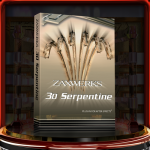 "3D Serpentine will completely redefine how After Effects artists approach 3D motion graphics design. 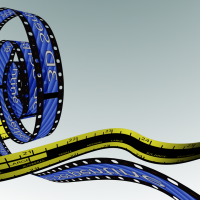 Dynamic 3D lines, extruded sweeping 3D text, and action-intensive 3D graphics no longer require animators to leave the After Effects environment that they already know so well ... A MUST HAVE." 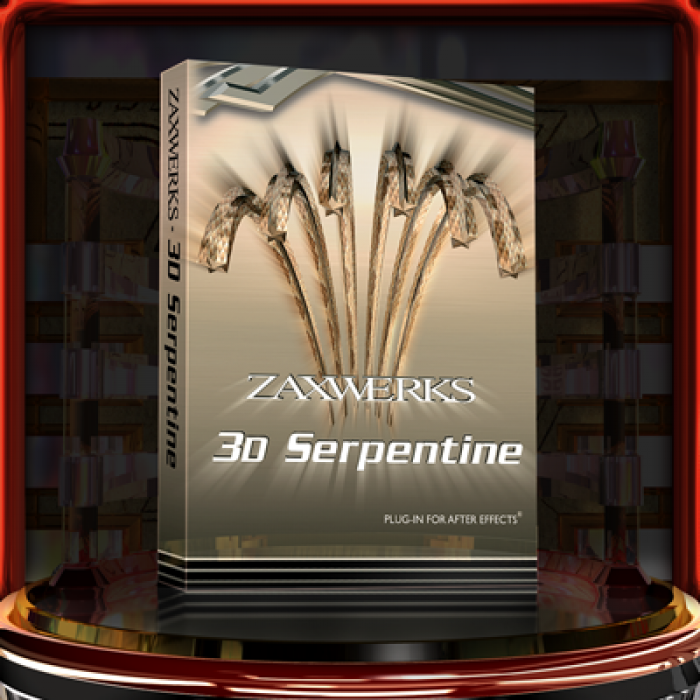 Powerful Zaxwerks-only auto-orientation technology insures that the 3D objects look good at all points along the path and don’t suffer from the twists and distortions that most other 3D programs have. For instant feedback, basic cross section shapes are included such as stars, rectangles, lines and circles; but you can also use AE’s drawing tools to create any cross section you wish, even ones with multiple parts. End cap controls give you instant pointed, beveled, rounded or domed ends. 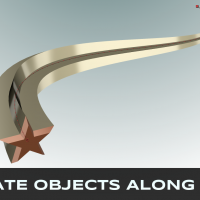 Head and Tail objects can be imported from Zaxwerks ProAnimator or Invigorator, enabling you to use any 3D object as the beginning or end of the noodle. Noodles can be colored by an image or movie. They can be rendered in solid, cartoon, wireframe and hidden line styles. Bump and reflection maps can be used to give the objects texture and brilliance. 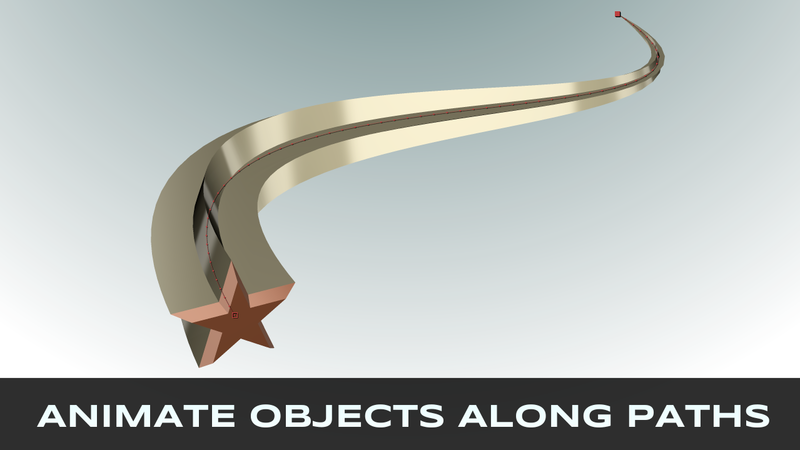 All 3D Serpentine objects respond to the After Effects camera and lighting. Fixes an issue where the Serpentine Head or Tail End Caps could disappear if using multiple serpents. 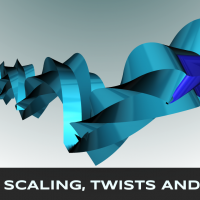 New Feature - By creating an animated mask, the 3D Serpentine body will transition from one shape to the next (Mac & Windows). Improved Auto-Orientation tool. The "Based on Curvature" Auto-Orientation has been improved to handle advanced curves better. 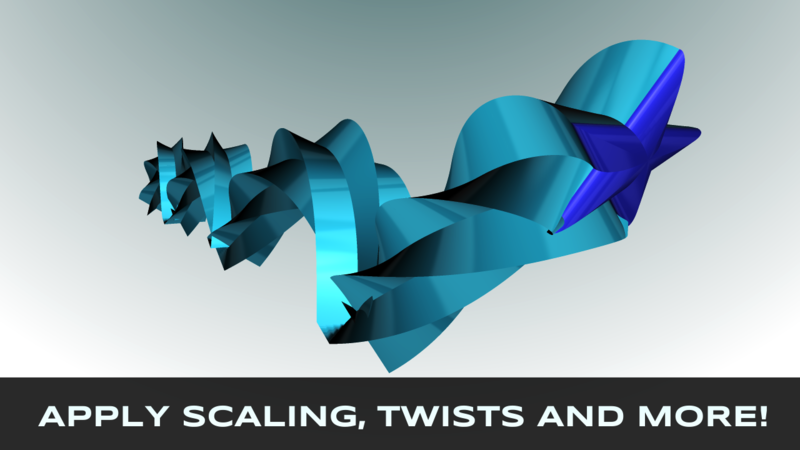 This takes care of issues where the path may twist when the extrusion offset is animated to go through multiple loops (Mac & Windows). Improved texture mapping. Map coordinates using Lock Map to Path and Not Locked to Path react better to complex curves (Mac & Windows). 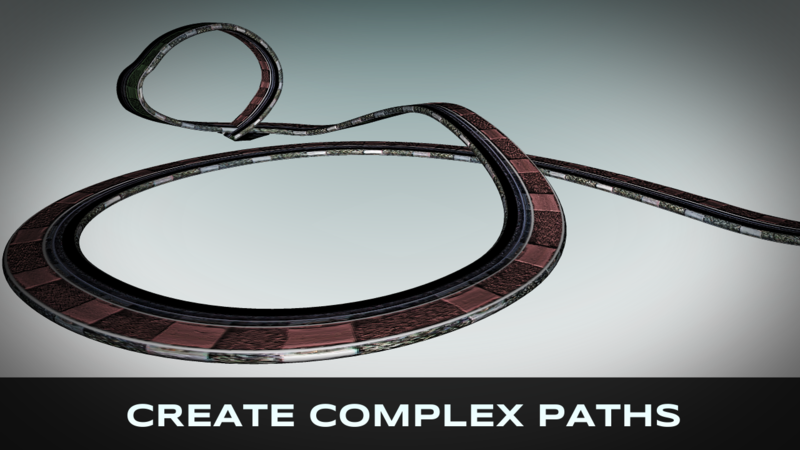 Fixes an issue where increasing the Path Smoothness values may introduce new twists to the path (Mac & Windows). Fixes an issue where if you start a curve with the handle bar pointing vertically, you may see a twist in the beginning of the path (Mac & Windows). Fixes an issue where the texture map isn't mapped completely, and also calculates shading better when using the "Line" Custom Section Shape (Mac & Windows). Fixes an issue where the texture map tiling could be reversed if there is scaling applied on the path (Mac & Windows). Fixes an issue where multiple custom shape masks in the same layer could cause a missing seam in the serpent body (Mac & Windows).